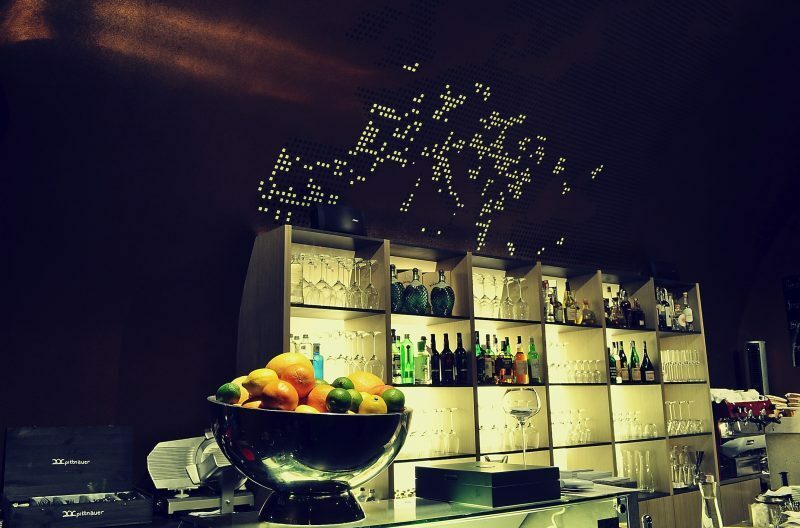 A wine bar in the center of Bratislava. You will find it on Ventúrskej Street No. 3 for yet another year. 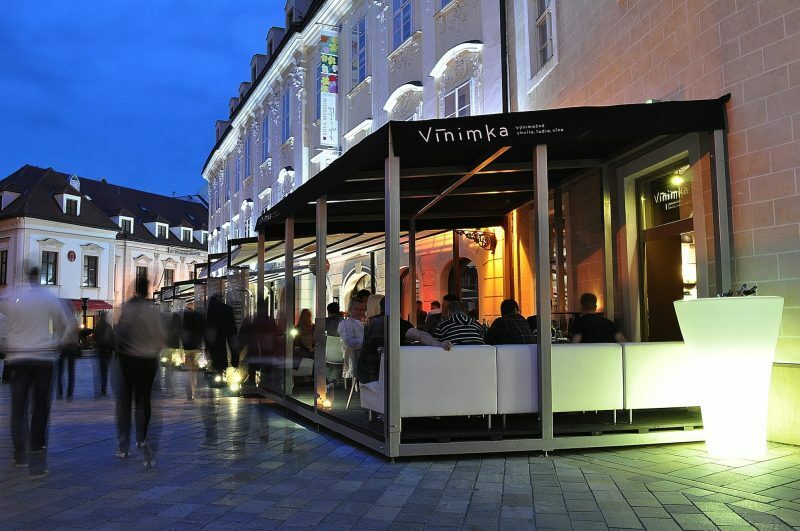 The DNA carrier for Vínimka is the leading Slovak sommelier Andrej Lúčny, who has a penchant for excellence. 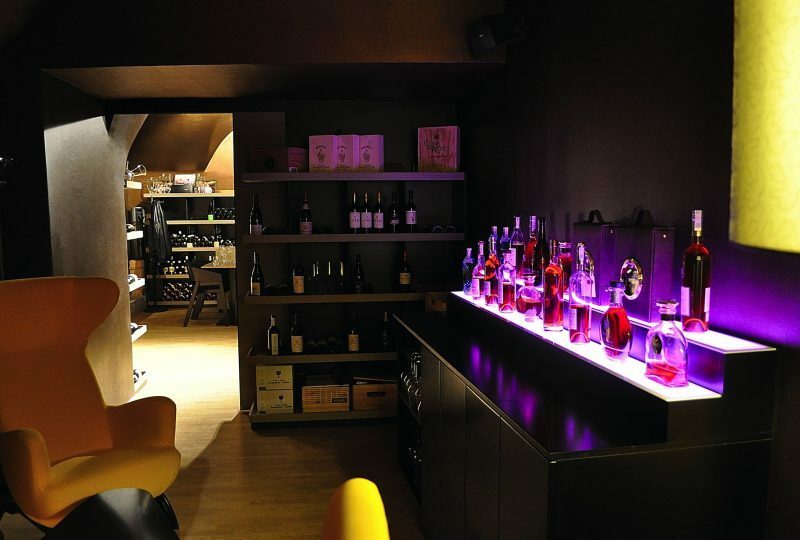 That’s why he personally and with great passion seeks wines and other delicacies for Vínimka, in particular Austria and Italy. Andrej is a trained restaurateur with an exquisite eye for detail. It thus looks like you can enjoy absolutely everything at Vínimka. The wines mostly come from family wineries, where the vines are grown in harmony with nature and the resulting products are of organic quality. Andrej’s perfectionism is also reflected in the interior of Vínimka, which was nominated for the CE.ZA.AR architectural prize in 2013.